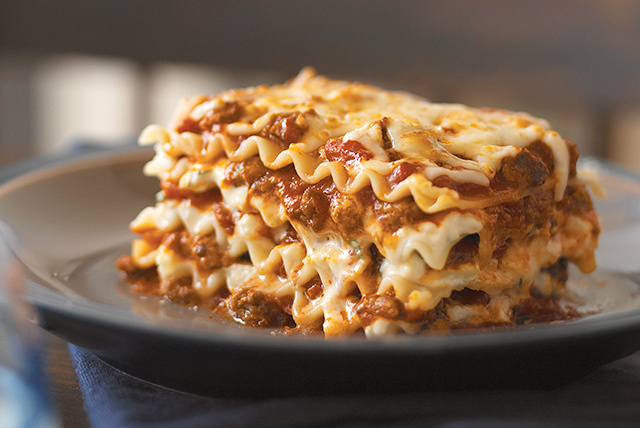 Keep your dinner party fun, not fussy, with a menu featuring an easy-prep lasagna, good-for-you side salad and delish dessert. Biscotti and lattes, anyone? Your friends will think you toiled for hours in the kitchen, but this hearty pasta casserole needs just 20 minutes of hands-on time. Watch our cooking video to get all the details! 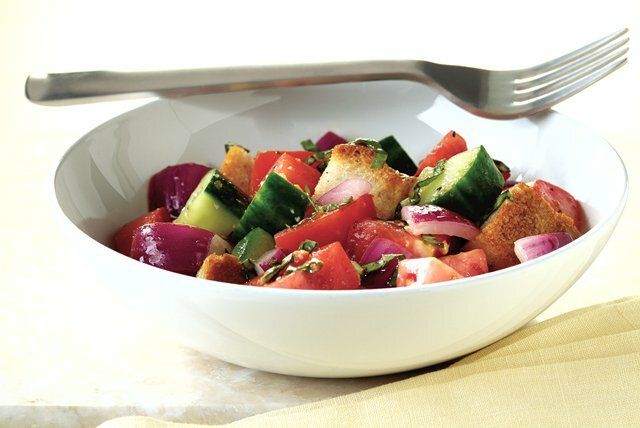 You can call this tomato-and-cucumber salad "panzanella," if you'd like to sound fancy. We prefer to say "bread salad" for simplicity—and with just 15 minutes of prep, it's hard to get simpler than that! These crunchy cookies are a perfect way to offer a little something sweet at the end of the meal. 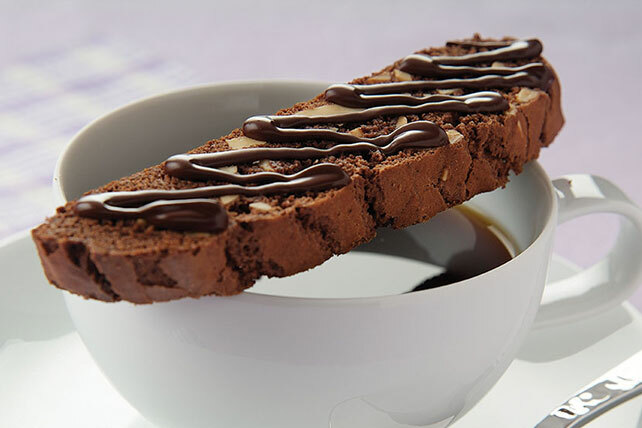 Drizzle chocolate over each cookie, or dunk each biscotti in melted chocolate for a more traditional look. 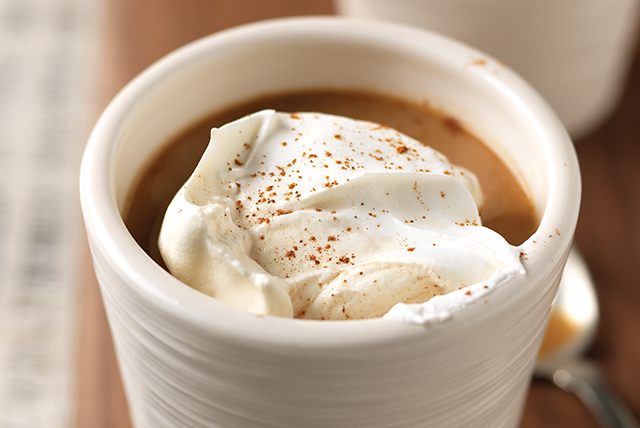 There's nothing like a hot drink to bring a party to a chatty finish—and when guests discover that these rich-tasting lattes are low in both fat and calories, there will be a lot to talk about!